Ask any woman and she’ll tell you that the coziest room at home is the bathroom. Or… so it should be! No wonder that armies of interior designers burst out dozens of styles, colors and décor trends dedicated to the bathroom. And this is only wonderful, for this huge variety helps the new home owners or the practical renovators in choosing the bathroom of their liking. Whatever the bathroom style and décor design might however be, this room has its distinctive purposes, so it should also have enough number of must-have accessories for it to be not just beautiful but also functional. 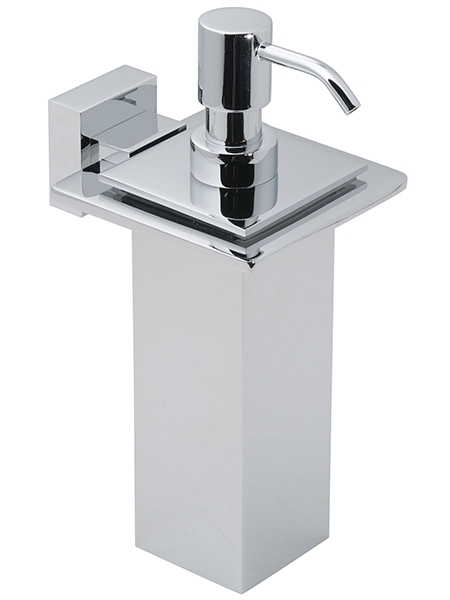 The good news is that contemporary industry offers these accessories in such a large variety of styles and make, that you can easily choose which ones would fit best your bathroom. Towels holders, placed near the shower, the bath or the wash basin would be a good idea. In this way you’ll keep your towels off the wet floor and display them nicely, to match the design and color of your bathroom interior. 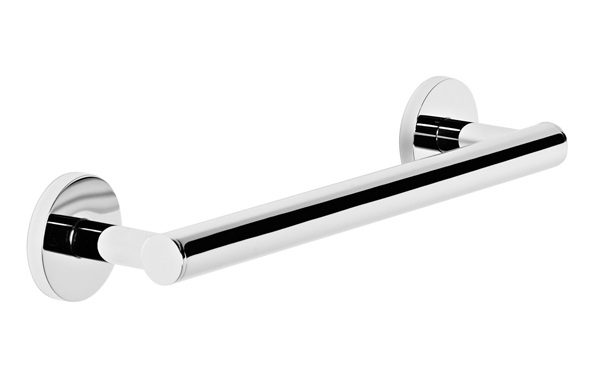 You can find various models of towel holders – from clean-line bars, through rings (very popular!) in various shapes and half rings, to simpler hooks. 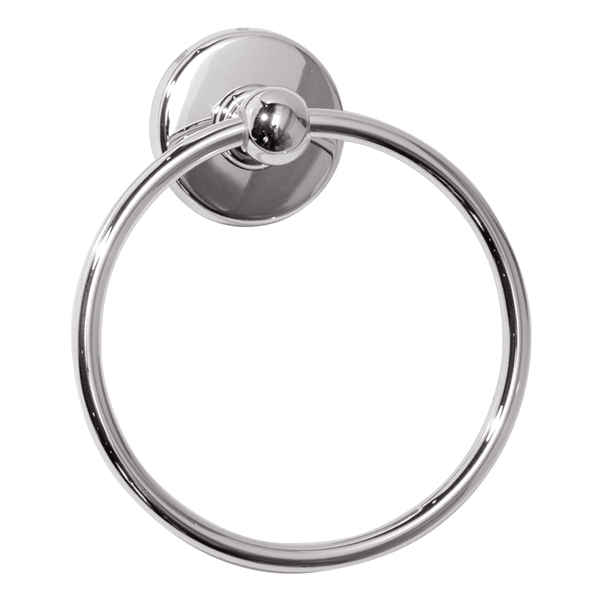 Bathrobe hooks are those very small, almost invisible, items that however every bathroom needs, too. Where else would you hang your warm soft bathrobe?! Mounting them on the bathroom door is a popular choice, yet having your bathrobe just by the shower or near the bathtub after a hot relaxing bath, is way better! Soap melts, so if you wish to keep your bathroom clean of soap stains (not easy to clean, at that!) better think of placing the soap-bar on one of those nice soap dishes. Alternatively, you can use liquid soap dispensers. These often come in stylish design and can be not just functional, but also used as beautiful décor items! Another useful item would be the grab bars. Seriously! The bathroom wet tiled floor can be dangerous! 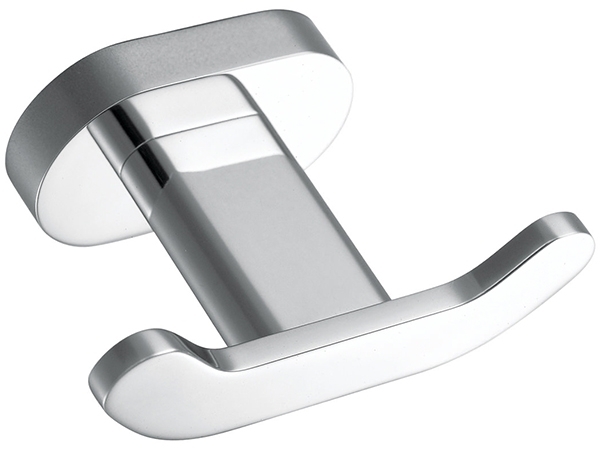 Better have a steadily mounted grab bar right by the bathtub or in the shower to avoid accidents. If it is a WC/ bathroom (as it often is), you might be surprised to find out how various in style, shapes, materials and make the toilet accessories may be, too! 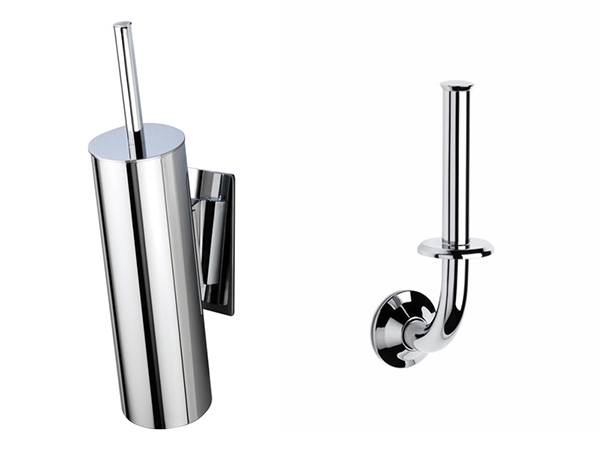 The ones receiving much attention by the bathroom/toilet accessories producers are the toilet paper roll holders and the toilet brush holders. These two items are truly must-haves and ensure comfort and cleanness. Naturally, their place is right next to the toilet. 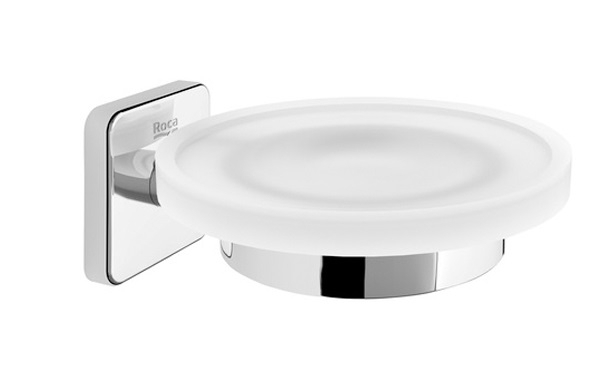 Bathroom and toilet accessories and fittings are usually offered in complete sets in the same style, make, color and design. Using such a set would make the bathroom look tidy and stylish. True! If however you like diversity, you can always combine separate items different in shape, style, even color. It’d be fun! To sum it all up, the bathroom may be the perfect place in your home to go luxe and show off with style and personal touch. Just don’t forget it has to stay functional, too!